Thorsten van Elten’s blog — Tagged "Olympics"
Who knew that up until 1948 there were Olympic Medals for art, architecture, town planning, literature, music and sculpture. I certainly didn't (well, I do now). When I retire I think I will go and travel the world and visit every single telecommunications tower there is. 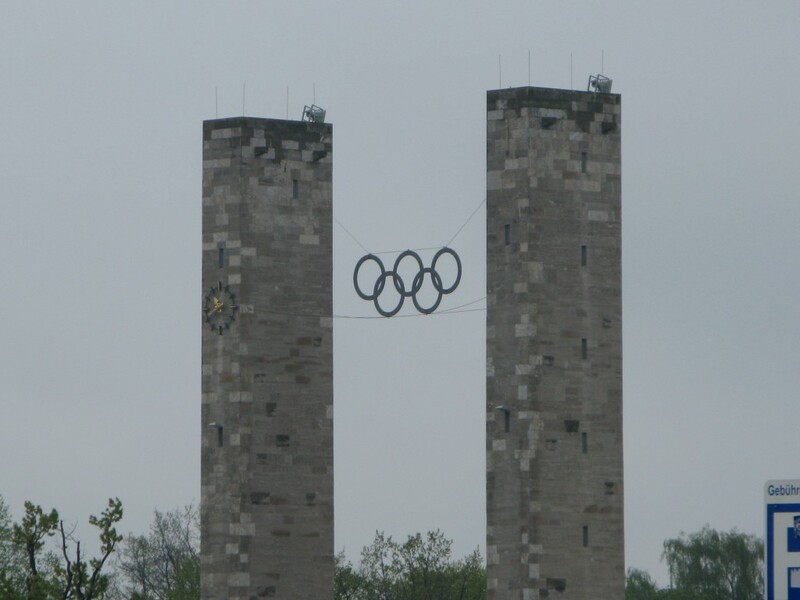 That doesn't mean I can't visit them now, so when I was in Munich recently, one of the first things I did, was go up the Munich Olympiaturm. I’m Thorsten and this is my blog about sttuff that grabs my attention.